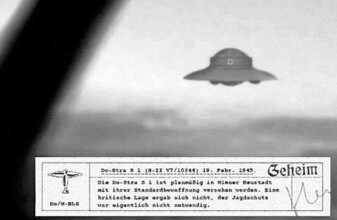 In 1935, a mysterious group, Vril was found in Northwest Germany that was to develop a series of flying disc. 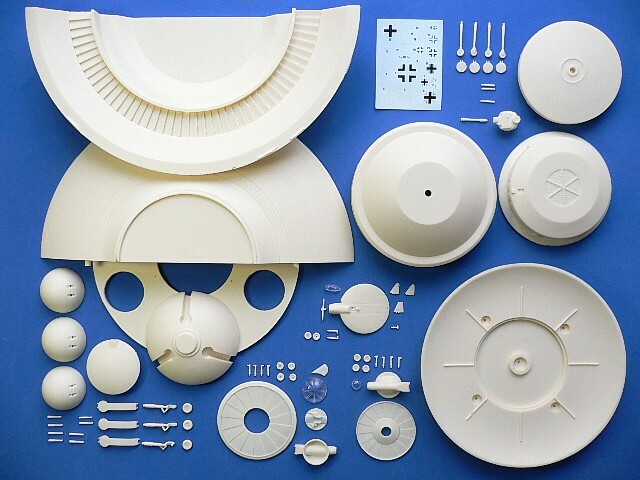 The disc crafts were to be installed by a revolutionary electro-magnetic-gravitic engine that powered the rotating disc wing or internal disc blade. 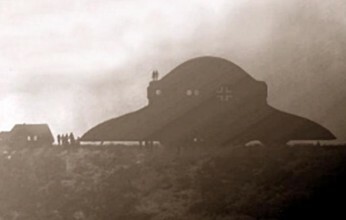 In 1939, A several of prototypes were said to be tested at Arado Brandenburg aircraft testing field. Stable and control problems were revealed during flight tests. In 1943, the SchutzStaffel maneuvered to take control of the weapon from the German Army. One of the tasks was researching the alternative energies and fuels. The SS took over the most completed models, the Vril RFZ-5 and RFZ-6, redesignated it as Haunebu I and II. The armament was planned the KSK strong ray cannon but was installed existing KG gun and tank cannon instead. In 1944, the SS had intended to produce the Haunebu II with tenders for both Junkers and Dornier but in early 1945 Dornier was chosen. However, the end of the war prevented Dornier from building any Haunebu production. The Do-Stra Haunebu II is suitable to group with the following collection series.